Being charged with an arson crime at the federal level means that you or a loved one could be facing serious consequences that could alter the course of your life. That is precisely why it is so important to understand what a federal arson charge involves, how it is defined, and how you can best prepare to line up an effective legal defense to fight this criminal charge. 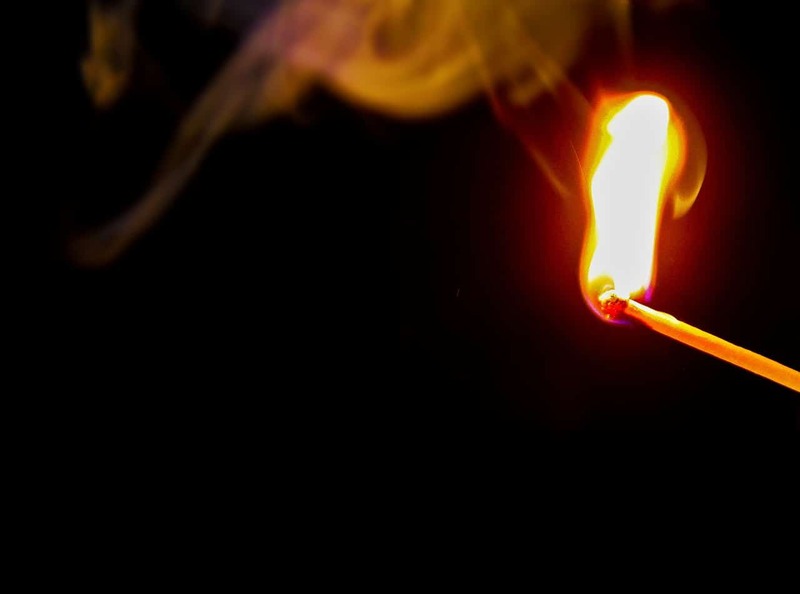 The arson defense lawyers at the Law Offices of Brandon Sample have significant experience defending clients who have been charged with arson at the federal level and bring in-depth knowledge to the table when providing the most proactive representation possible. Contact our arson lawyers today for a free case consultation. The crime of arson is commonly understood as the intentional burning of another person’s property. The nuances of the arson definition vary depending upon different state laws and the federal statute, but the malicious burning of another person’s structure is the basic starting point. This statutory arson definition applies to the malicious burning or exploding of commercial structures and does not include private residences that are not specifically used in commerce. The reason for this is that Congress derives its authority to enact the federal arson statute pursuant to the Commerce Clause of the Constitution, Art. I, §8, cl. 3. The Supreme Court clarified the distinction between the types of structures that are included within the federal definition of arson in the case of Jones v. United States, 529 U.S. 848 (2000). In that case, the Supreme Court held that the malicious burning or explosion of an owner-occupied residence not used for any commercial purpose does not fit within the federal statutory arson definition. You do not necessarily have to follow through with the act of actually burning down or exploding a commercial structure used in interstate commerce in order to be charged with an arson crime. According to 18 U.S.C. § 844(d), the possession and interstate transport of any explosive with the intent to burn, harm or explode another building or person is a federal crime punishable up to 10 years in federal prison. In addition, conspiracy to commit arson or to engage in the interstate transport of explosive materials with a reasonable expectation that they will be used to commit arson is a federal offense. Due to such severe criminal penalties, and the expansive definition of, it is important to hire an arson defense lawyer as soon as you become aware of a federal investigation or indictment. Do not wait. The attorneys at the Law Offices of Brandon Sample have considerable experience defending against such federal criminal charges. By retaining counsel early, every possible defense can be raised and criminal liabilities can be mitigated. What are the Penalties for Being Convicted of Arson at the Federal Level? The potential penalties for a federal defendant convicted of arson are severe enough that it is crucial to mount the best possible defense to the charge. Just as important is mounting a defense as early as possible, ideally during the investigatory phase of the criminal process. According to federal statute 18 U.S.C. § 844(i), the penalties for being convicted depend on whether anyone was harmed in the commission of the crime. The minimum sentence for being convicted of federal arson is five years in federal prison. The maximum sentence is 20 years in prison. If anyone is injured as a result of the fire or explosion, including a public safety officer responding to the scene of the crime, the minimum penalty increases to seven years in prison. The maximum sentence increases to 40 years in federal prison. If the criminal conduct results in the death of any person, including a responding public safety officer, then the defendant can face an unlimited number of years in prison, including life in prison, or the death penalty. Even if a defendant does not necessarily intend for any individual to be harmed when setting fire to a structure or using explosives on that building, they may still be subject to enhanced penalties if someone is injured in the fire or explosion or in responding to the fire or explosion. All of the above possible sentences for a defendant convicted of arson charges in a federal district court may also include hefty fines imposed upon the defendant. For these reasons, it is imperative to retain an arson defense lawyer as soon as possible. 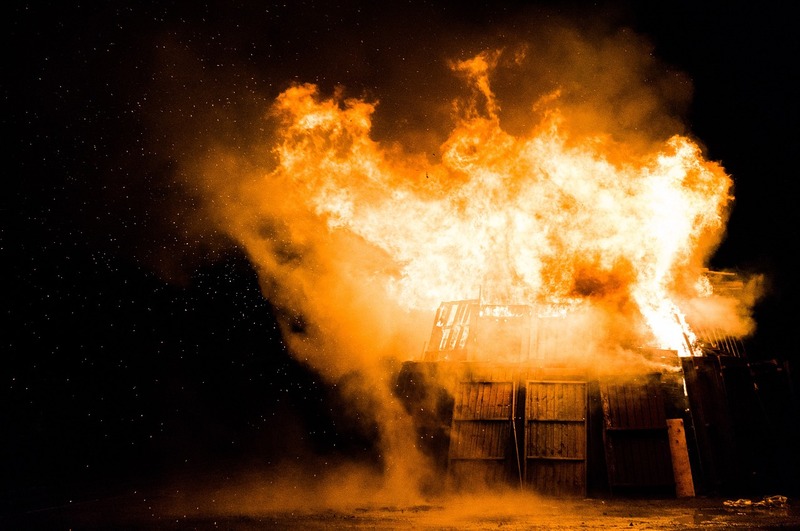 If you or a loved one are charged with a federal arson crime, it is imperative that you seek out competent legal representation as soon as possible. The arson defense lawyers of the Law Offices of Brandon Sample are prepared to help you and your family mount an aggressive defense and will guide you throughout every step of the pre-trial, trial and sentencing phases of the criminal justice system. Call the arson attorneys at the Law Offices of Brandon Sample today at 802-444-4357 (HELP) to get started on preparing a top-notch legal defense in your federal criminal case.